It was Ronald Reagan, of all people, who pointed out that if prostitution was the world’s oldest profession, and politics it’s second oldest, there was often not a lot of difference between the two. Political corruption is as old as the hills, but is it inevitable? “You will never get rid of the human tendency to corruption, but it can be combated with better safeguards, more openness and transparency,” said Sean Byrne, a lecturer in economics at Dublin Institute of Technology. It’s important not to overstate the problem of corruption in Ireland. Political corruption was at its worst in the years before the Celtic Tiger and Ireland is currently ranked 25th out of 176 in Transparency International’s annual Corruption Perceptions Index, ranking joint 11th with Austria of the E.U member states. Corruption is certainly not as bad as some would have you believe, nor as widespread as in the past. 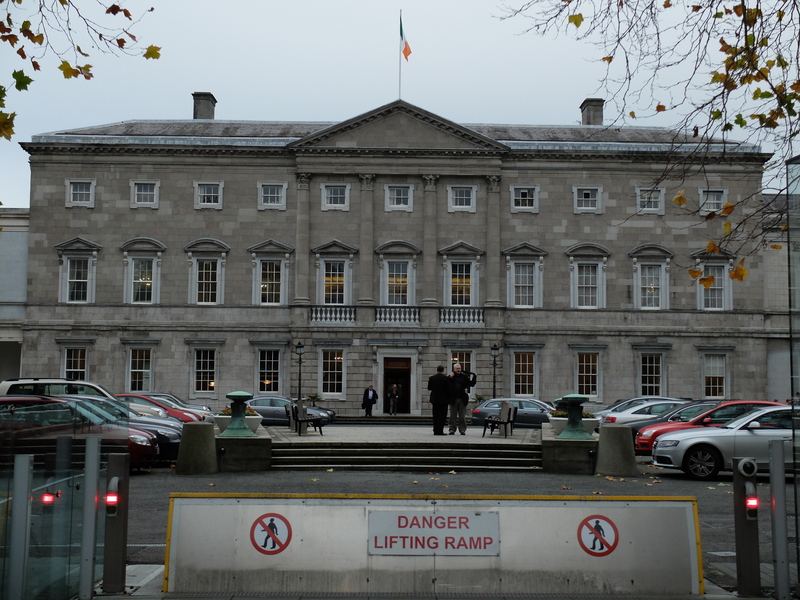 “Ireland ranked rather high in the official corruption index in the late nineties and early noughties, but since then levels of corruption have been declining significantly,” said John Gallagher, a PR course director at DIT. If Ireland is not anymore corrupt than comparable European countries ,it has traditionally been weak at holding corrupt politicians to account. It is often said that a society gets the politicians it deserves. Perhaps the public must shoulder some of the blame for allowing corruption to go unpunished in the past. “People don’t like the idea of corruption, but at the same time often have the idea that one day they might benefit from it,” he said. But things are moving in the right direction. This July saw the publication of the Protected Disclosures Bill which provides for the protection of whistleblowers in all sectors of the economy. It was a move welcomed by Transparency International Ireland, an organisation dedicated to the eradication of corruption. “This could be a hugely important step in the fight against corruption and promotion of good governance in Ireland” said John Devitt, Chief Executive of TI Ireland. “With almost half of all cases of fraud and other forms of wrongdoing exposed by whistle-blowers, it’s time that they enjoy the protection of the law for acting in the public interest,” he added. Twitter, Facebook, IrishTimes, the Journal.ie, where do Irish people get their news?